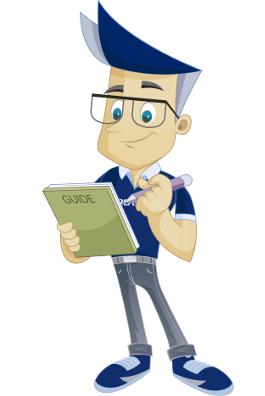 This guide explains how to read and send email using webmail. In your web browser, type in http://webmail.yourdomain.net (yourdomain.net is only an example, you should type in your domain). It is also possible to use http://yourdomain.net/webmail, but we recommend using the first option. 1. Enter your email address and password. 2. The select "Log in". 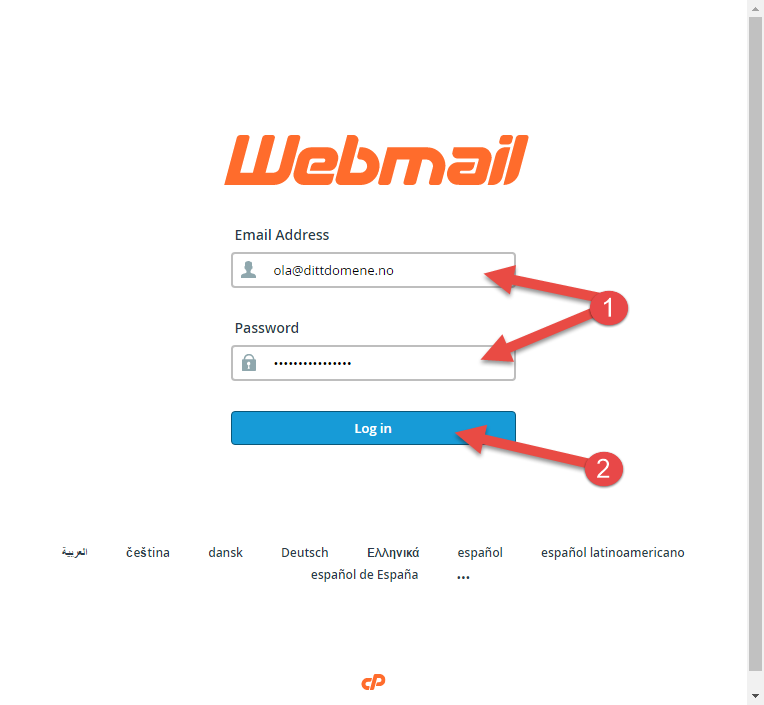 You will now be taken to a page where you can choose between 3 different webmail clients. The clients contain more or less the same, but they have different user interfaces (they look different, and they have some different functionalities). All 3 clients contain the same emails, so it is completely up to you which one to choose to use. The simplest client, which does not have any special functions beside email. Simple and minimalist design. The second one is Roundcube. It is the same as Squirrelmail, but with a better design. Very easy to use. The last one is Horde. This will give you access to more functionalities, such as calendar, notes and tasks, which you may recognize from Outlook. 1. To select a client as the default, click on "Set as default" for the desired client. This client will the open automatically the next time you log into your webmail. 2. 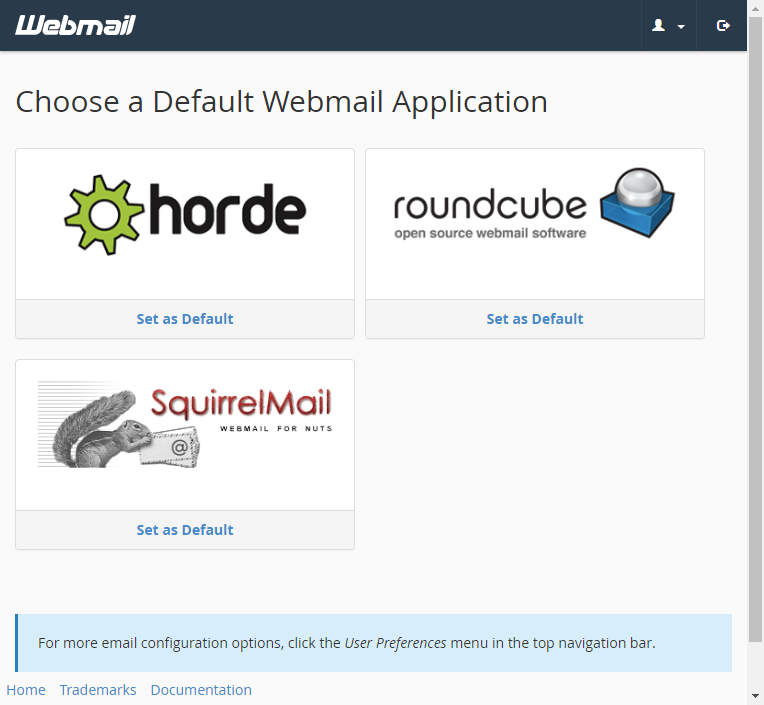 To open the webmail in the desired client, click on one of the icons (Horde, Roundcube or Squirrelmail). Once you are logged into your webmail, you will have several additional functionalities available in the top right corner. If you wish to change the password for your email account, you can do that here. If you need to set up the mail account on your machine, you can get the required information here. You will find information on the most popular clients such as Outlook, Thunderbird and Applemail. This is where you manage your calendar and contacts. Additionally, you can configure the client to have access from your personal devices. Create and manage email filters for your email. Create forwardings in order to send a copy of all incoming emails from one email address to another. You could for instance forward mail for johol@eksempel.no to johannes.olsen@eksempel.no, so you only need to check one inbox. See our guide for setting up forwardings. Configure an email account for sending out automated email. This can be useful if you are on vacation or otherwise unavailable, or if you have a generic message you would like to send from a support address. See our guide for setting up automated responders. This is an email address on which the system can reach you. This should be an email address that is not a part of your account. Check the delivery route for an email. This can be useful if you need to find the cause of an issue with email delivery. See our guide for setting up tracking. Using BoxTrapper, you can edit whitelists/blacklists/ignore lists, review logs and queue messages, among other things. 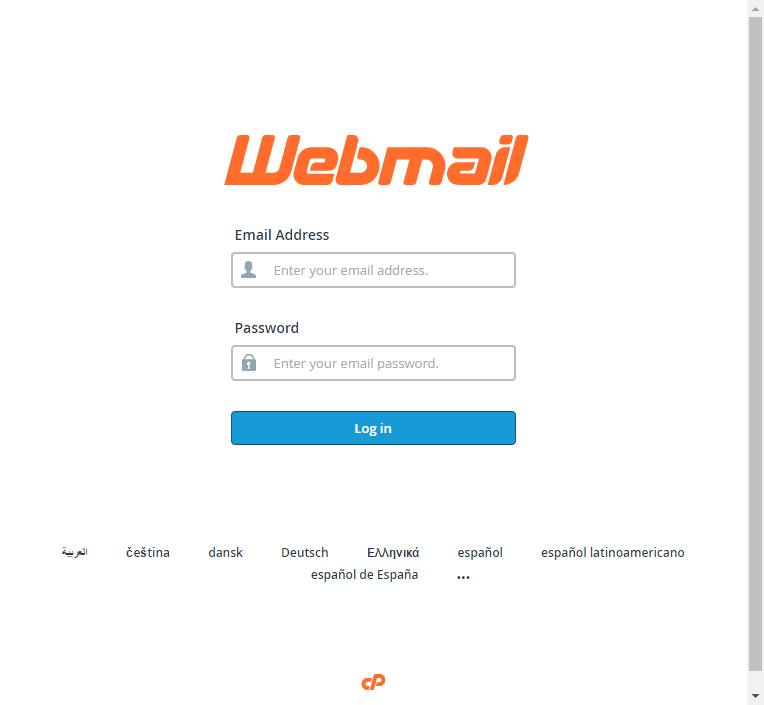 We have now covered the steps required to connect to your webmail, the different clients and the additional functions.